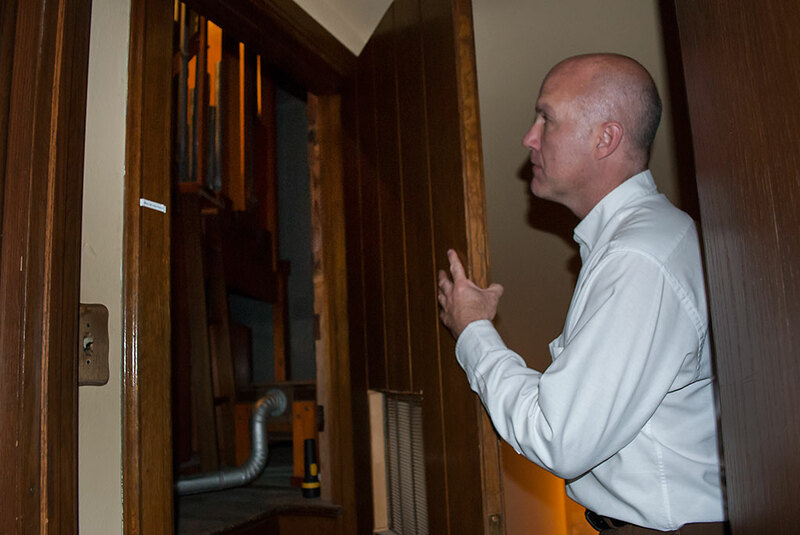 ESCANABA – St. Joseph and St. Patrick Catholic Church’s pipe organ project will soon begin phase two. The Escanaba church is planning to replace the electronic organ in the front of the church with the pipe organ from the original St. Patrick Church. John Ignatowski, director of sacred music and liturgy, said they will connect the pipes from the St. Patrick Church organ with the Kilgen pipe organ in the balcony. 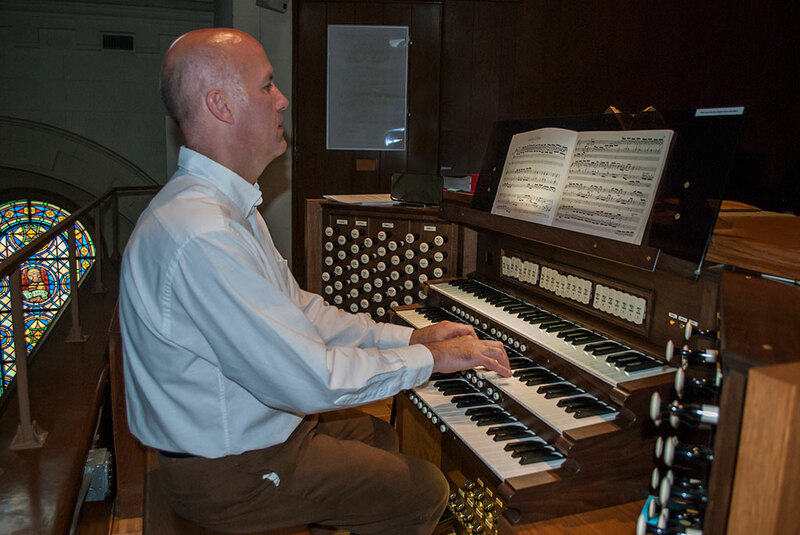 “Just from an acoustic standpoint, the church is very long and there is quite a time lag from the balcony to the front. So the people at the front of the church hear the instrument later than the people do at the back. 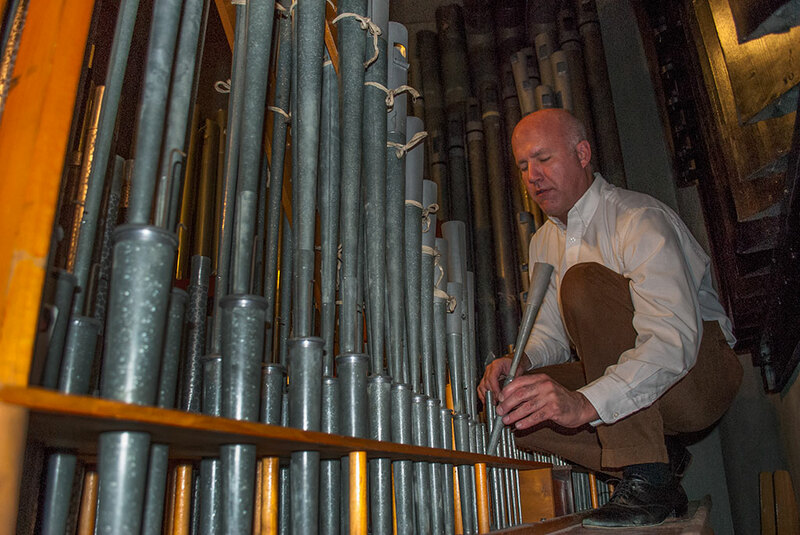 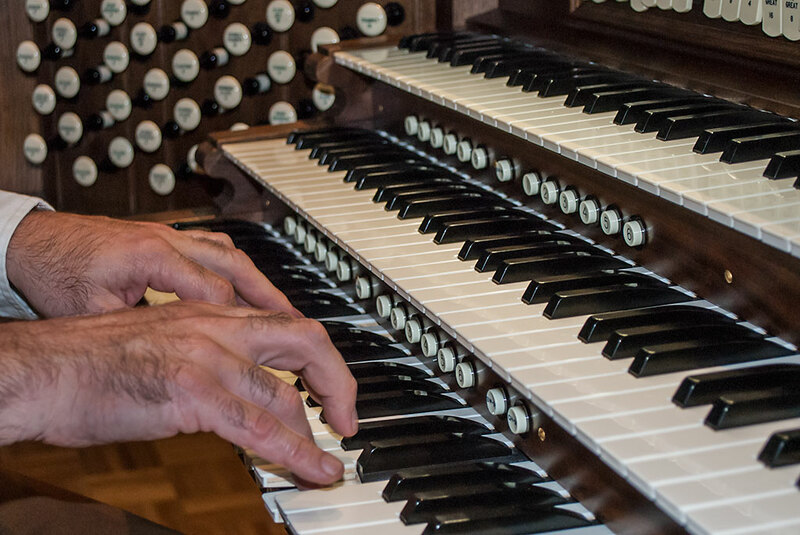 Having pipes at each end of the church, they will sound simultaneously so everybody in the church will hear the organ at the same time,” Ignatowski said. 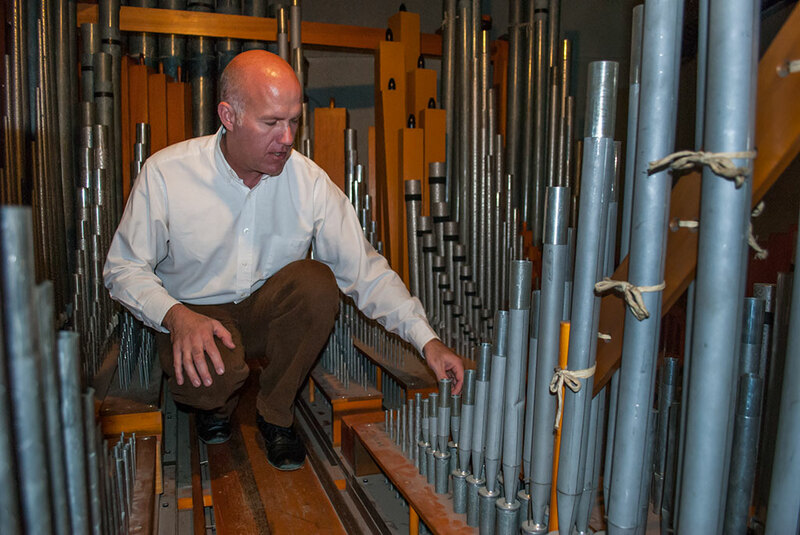 They expect to begin restoration of the organ in January and install it by January 2016. 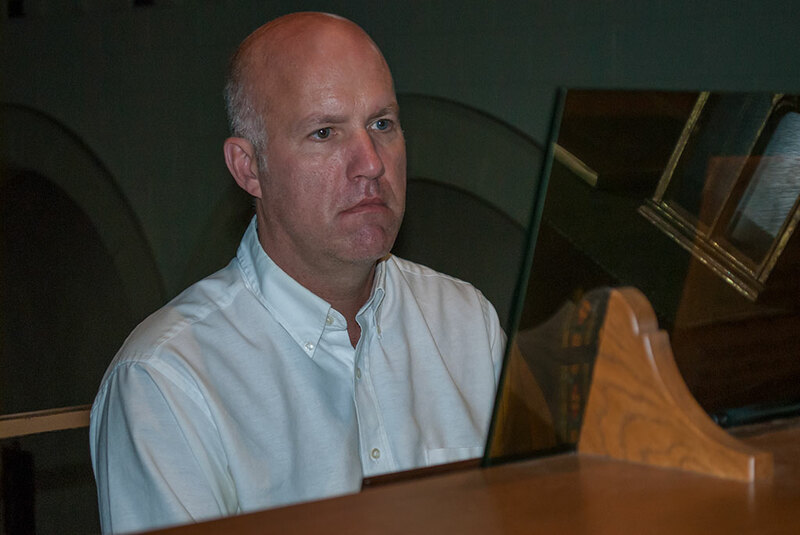 The project is expected to cost $70,000 to $75,000. 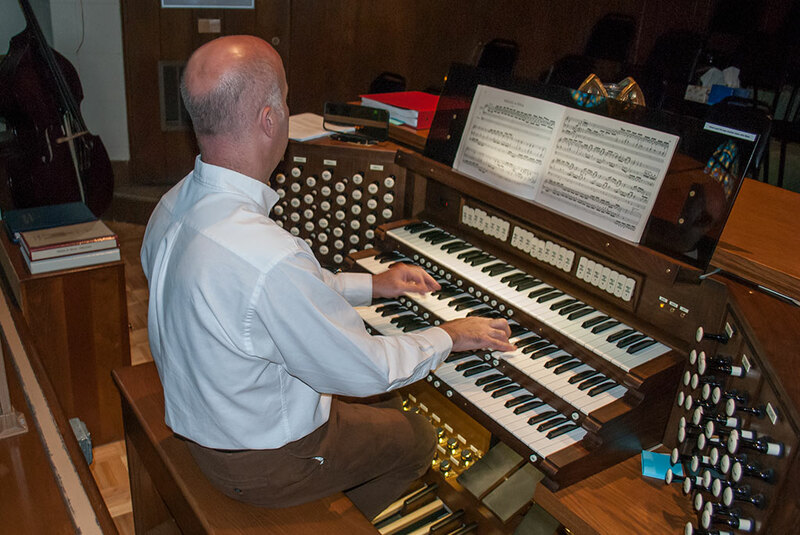 Phase one included a new console for the 1939 Kilgen organ in the balcony. 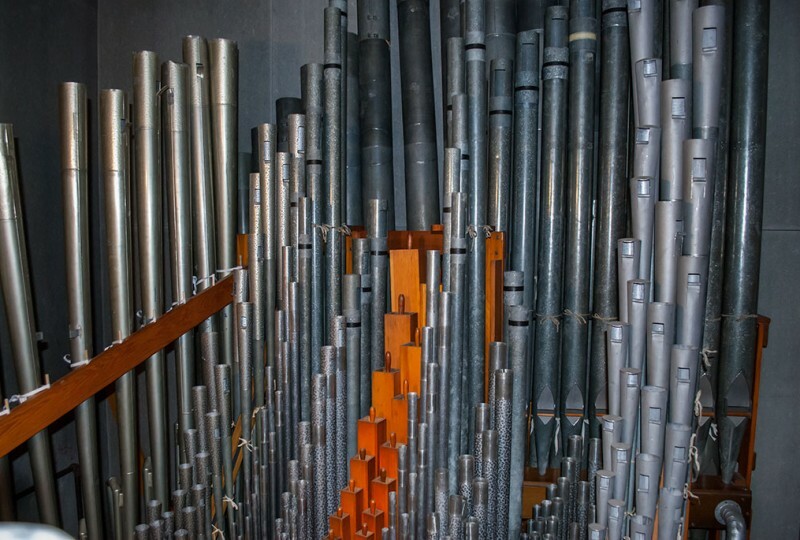 Phase three will restore the organ’s operation and pipes. 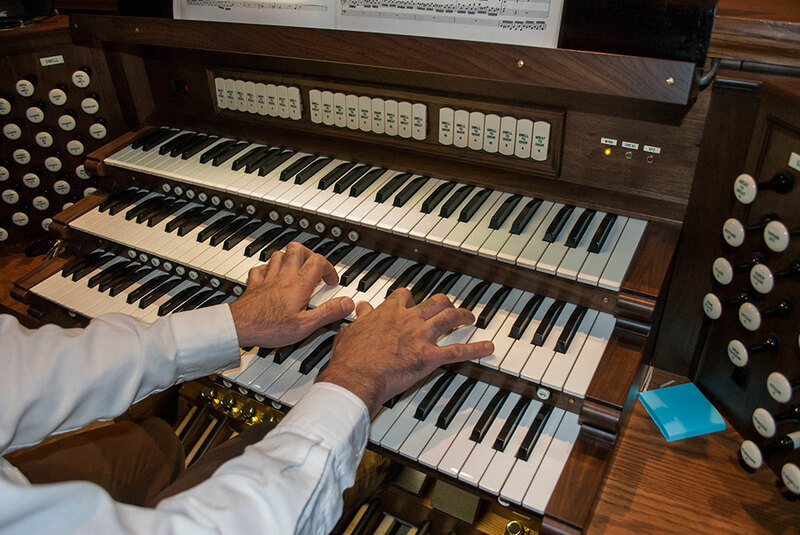 To raise money for the Organ Fund at St. Joseph and St. Patrick, the 3rd annual Ethnic Food Fest will be held Sunday at the church’s Parish Hall. Loretta DeChristopher said foods from various countries will be served. Countries represented will be Germany, Italy, Poland, Sweden, Native American, Jamaica and Puerto Rico. 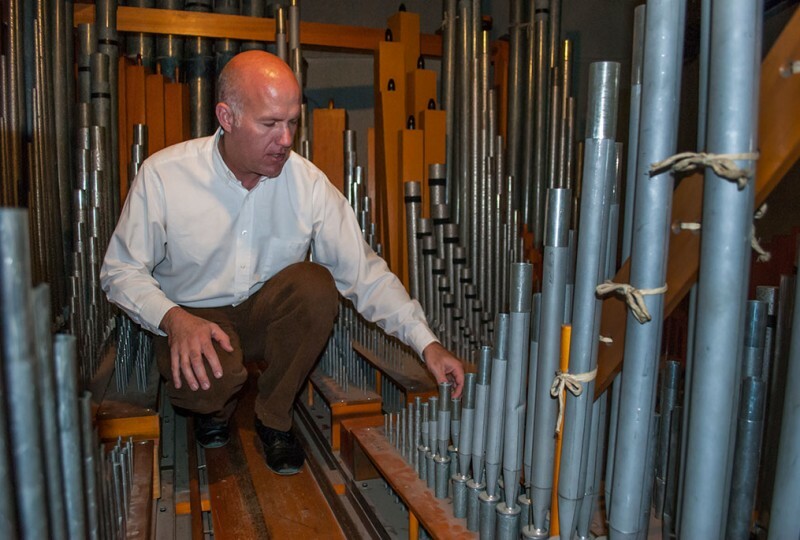 The event will be held Sunday from 12:30 to 2:30 p.m.
Share the post "Pipe organ project enters Phase 2 at Escanaba Catholic church"
Categories: Delta County and Religion. Tags: St. Joseph St. Patrick.